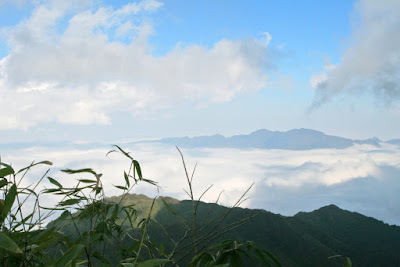 Sapa is famous for Fansipan – known as a peak of Indochina of Hoang Lien mountain range. Fansipan mountain is not only the desire to conquer of professional climbers, but also the attractive destination of tourists coming to Sapa. 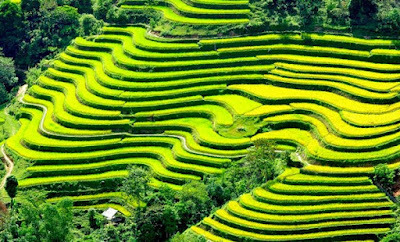 - Fansipan is located in range of mountains called Hoang Lien Son, to the South West of Sapa town, Sapa district, Lao Cai province. Fansipan is 3,143 meters high, the highest mountain in Indochina, thats why it is named Roof of Indochina. Fansipan in local language is Hủa Xi Phan, which means large tottery rock. 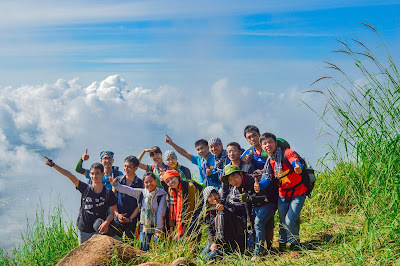 So, conquest of Fansipan is dream of many professional climbers as well as adventurous travelers when they come to Vietnam. A successful conquest is very meaningful to every traveler. Feeling conquered the highest peaks is very yomost ! - Trees & Plants: This mountain is regarded as a gigantic natural reserve with more than 700 rare and endemic species. Fansipan vegetation is divided into different classes. 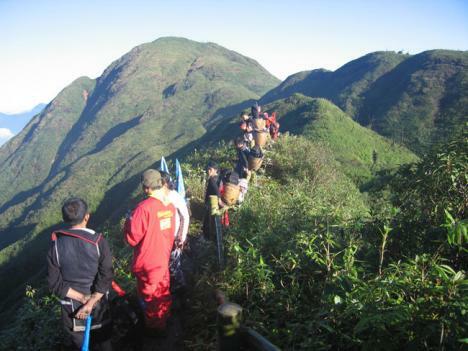 Climbing from the foot to the top of the mountain, tourists will absolutely be surprised by the diversity in the scenery of Fansipan. And it is said that there is nowhere in Vietnam that has azalea blooming in dense as beautifully as Fansipan. Besides Da Lat, Sapa is another place famous for various kinds of flowers. So, Fansipan Sapa trekking tour is a chance for tourists not only to enjoy hiking but also to study about primeval forests. 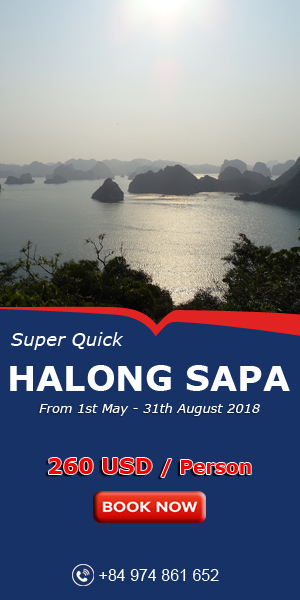 - Water fall: There are a number of waterfalls lying around the foot of the Mount Fansipan like Cat Cat, Thac Bac (Silver Waterfall), Thac Lanh (Cold Waterfall), Thac Ham Rong (Dragon Jaw Waterfall) or on the way to conquer the peak like Thac Tinh Yeu (Love Waterfall). These waterfalls are ideal resting places for climbers after a long journey as well as nice places for photo taking. -They are also attracted by colourful minority ethnic people, especially on market days, walk in the ridge feeling great. -The air here is very fresh. Specially, some people say April and May are best to trek to Fansipan peak because the weather is warmer with the flowers are in bloom. 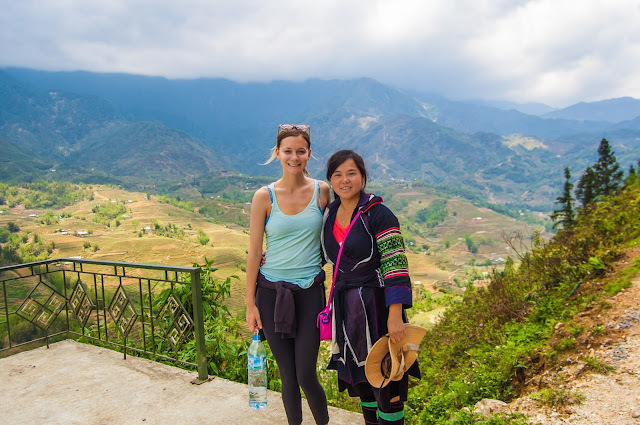 And if you explore Fansipan mountain in Sapa with VietnamTypiacl Tours, we would advise you to the detail itinerary along with the best price for a complete trip perfect.